Pastor John George Fleischmann, M.Div., STS has been pastor of Christ Lutheran Church since July, 1991. He is a graduate of Cherry Hill High School-West, Cherry Hill, NJ (1978); and holds a Bachelor of Arts degree in Church Music from Concordia College, Bronxville, NY (1982) and a Master of Divinity Degree from Concordia Seminary, Saint Louis, MO (1986). 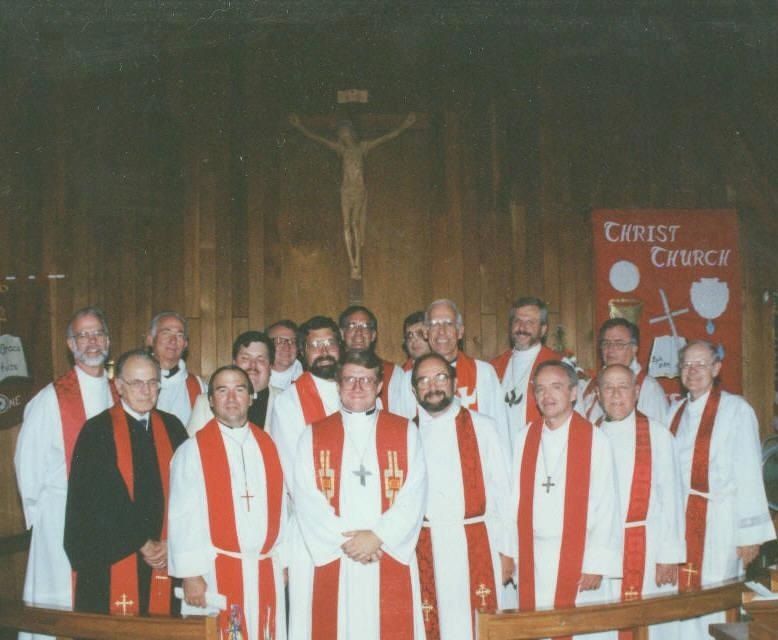 He was ordained on August 10, 1986 at Martin Luther Chapel, Pennsauken, NJ. 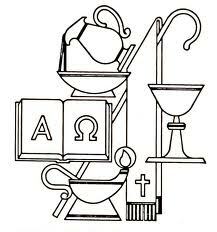 Pastor Fleischmann served his vicarage (internship) year at Trinity Lutheran Church, Zanesville, OH (1984-1985). 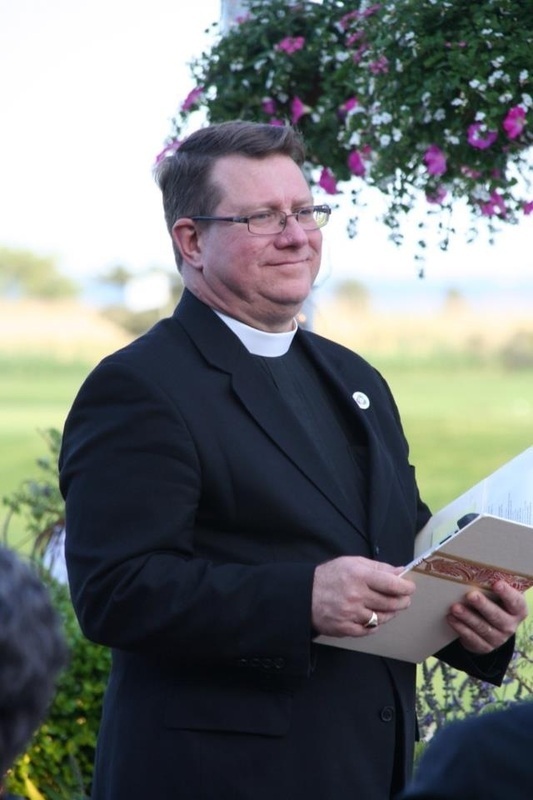 He has served as Assistant Pastor of Emanuel Lutheran Church, Patchogue, NY (1986-1990); Associate Pastor of Emanuel Lutheran Church, Patchogue, NY (1990-1991) and Pastor of Christ Lutheran Church (1991-Present). 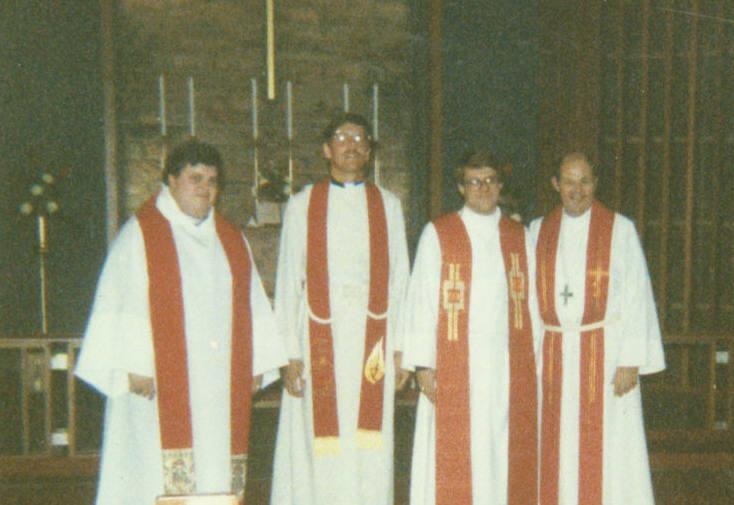 He also served as Vacancy Pastor of Christ Lutheran Church from 1989-1991. He has served the Church at large in various capacities: Servant Event Community Life Leader, 1988; Synodical Delegate, 1992, 1995, 2004 and 2010; Member of the Long Island Lutheran/Roman Catholic Dialogue, 1998-2000; Chair of the Grace at Ground Zero Worship Committee for the Atlantic District, 2001-2002; Chaplain for the Atlantic District Pastor’s Conference, 1998-2000. He is a past Circuit Counselor for Atlantic District Circuit 10 (LCMS Churches in Brookhaven, Riverhead and Southampton Towns). He currently serves as a member of the Atlantic District Board of Directors, and is a member of the Atlantic District Disaster Response Team (Task Force #8). Pastor Fleischmann is active in the community as a New York State Paramedic. He is a member of the Suffolk County Emergency Services Critical Incident Stress Management Team which assists emergency service workers grieving from difficult responses. He is an Approved Instructor for the International Critical Incident Stress Foundation. He is also a Board Certified Expert in Traumatic Stress and Diplomate of the American Academy of Experts in Traumatic Stress. 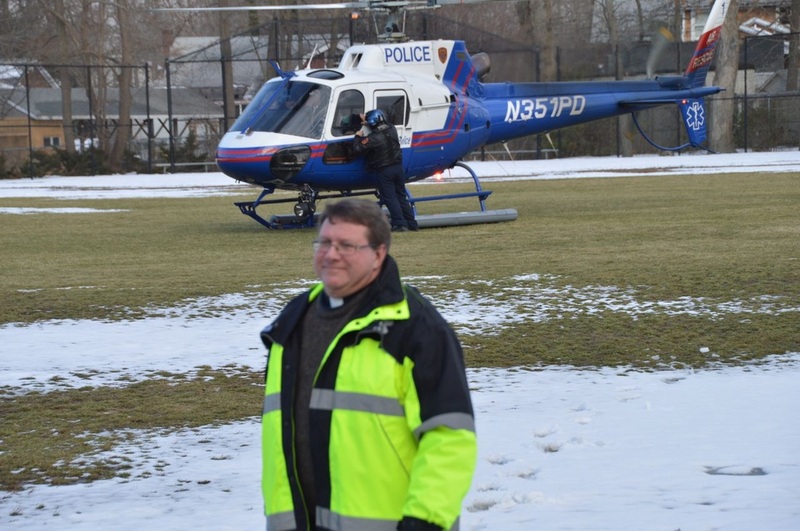 He served as the Lutheran Chaplain for the Port Authority Police Department from 1996-2002. He was involved in counseling emergency workers following the downing of TWA Flight 800 and the terrorist attacks on the World Trade Centers. He has been a member of the Emergency Services since 1976, and has served as a chaplain since 1988. He is currently working on his doctoral thesis, Ministry to Emergency Service Workers in the Parish Setting. He is married to Susan Rudz of Lancaster, New York. Pastor and Susan’s daughters are grown and living in various parts of the Country. Pastor and Susan enjoy gardening, reading and long rides. You can learn more about Pastor on his blog.